SkyTango, an exceptionally innovative digital start-up specialising in film production and drone technology, has secured €30,000 follow on investment after winning the Lift Off competition as part of NDRC’s Investor Day. There were 11 companies pitching to a panel of investors at the event, all looking to secure next stage investment. Judges on the day included Ben Hurley (CEO of NDRC); Will Prendergast, Frontline Ventures; John Aiken, Jenson Partners (UK); David Bowles, Delta Partners. SkyTango was declared the winner last night. The company is an aerial marketplace built by film and television producers, directors, editors and drone operators. The founders have taken everything they’ve learned from 40 years in production and applied it to the drone industry, offering tools that make skies productive, profitable and safer for everyone. The SkyTango platform re-invents how drones are flown, hired and perceived and how their products/outputs are sold and delivered worldwide. It caters for drone content creators and aerial content buyers, e.g. in the audio-visual, TV, film and other industries, providing a marketplace for trade in drone captured aerial film and photography. All the startups, including SkyTango had just completed the intensive 12 week NDRC LaunchPad programme with each receiving up to €20,000 in pre-seed investment (full list at end). Pictured are Steven Flynn, CEO and Co-Founder, Skytango, Ben Hurley, CEO, NDRC, Susan Talbot, Co-Founder, Skytango, Gary Leyden, Commerical Director, NDRC. 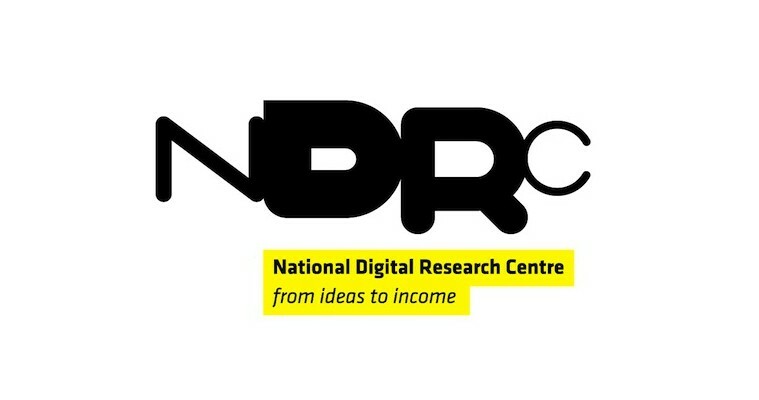 Last month NDRC was ranked the no. 2 university business accelerator in the world in the most comprehensive global study of its kind, the Global Benchmark Report 2015 by the UBI Index. This was the highest placement for an Irish organisation.